TOP 5 Reasons Why Dogs Are Good For Your Health! 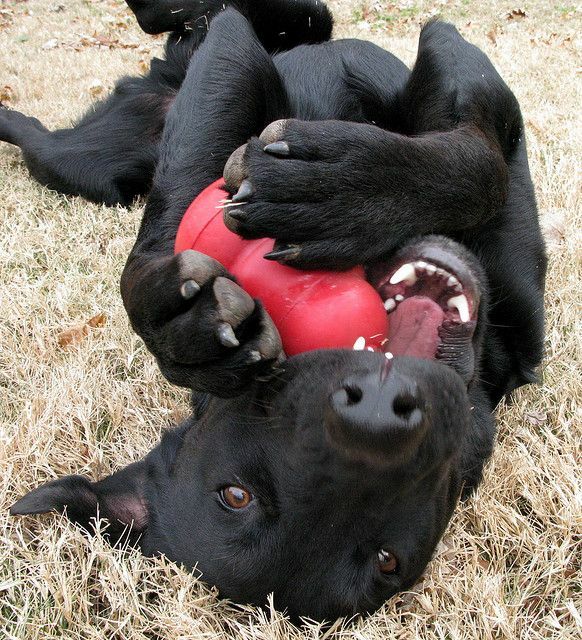 Owning a pet can be a life changer. The relationship that develops between a dog and its owner grows and develops as years go by. We can learn a lot from dogs such as loyalty, friendship and how to take care of ourselves and others. Just like humans, dogs feel emotion. 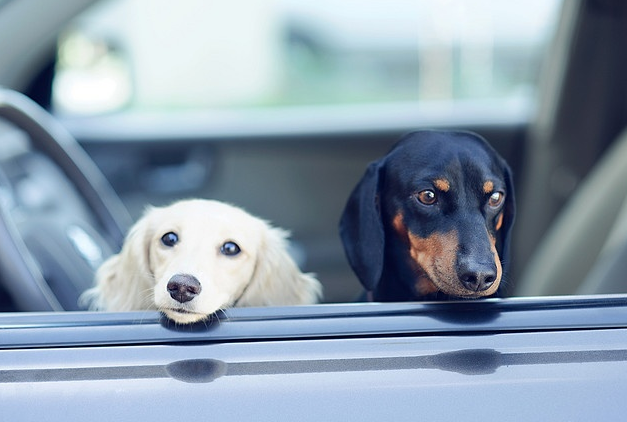 Their loyalty, intelligence, devotion and affection are incredibly rewarding and for dog owners, nothing could be more enjoyable than a long walk in fresh air with our pets or relaxing at home in each other’s company. You spend more time outdoors. 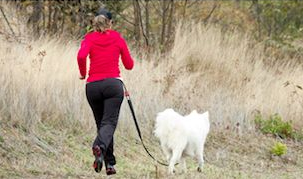 This forces most us to get away from our devices, computers and TVs and get outside enjoying long walks and runs with our furry pals. You become more social. If you’re feeling a little isolated, getting out talking and meeting other dog owners is a rewarding and refreshing experience. Learn to relax. If yoga or meditation isn’t exactly your thing, being with your dog during downtime can relax the noggin’ and stimulate calmness. Practice patience. If patience isn’t your forte, playing with your dog or teaching them tricks is a lesson in patience. Try it, the rewards are endless. Become physically fit. 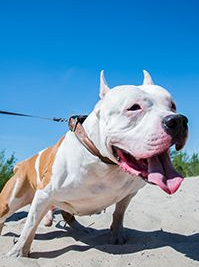 If the gym or busy fitness outlets turn you completely off, running or taking brisk walks with your dog can get you (and fido) into shape in no time! It’s spring! Get outside and enjoy that springtime air! This entry was posted in Uncategorized and tagged dog breed products, dog breeds, dogs and cottages, dogs having fun, fitness and dogs, pets having fun together, products for dogs, sharyn cathcart on April 6, 2015 by Ruckus Dog. Keep Your Furry Friends Happy. 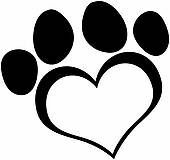 Pet Trends For 2015. Trends. Whether you follow them or not, they come and they go. We often don’t know what to make of them. Should we follow? Pay attention? Trends can be fun to test and try out as ridiculous as some may seem. What’s on the plate for 2015 as far as pets go? Here’s what we’ve come across recently, in case you were curious! Dog Resorts. 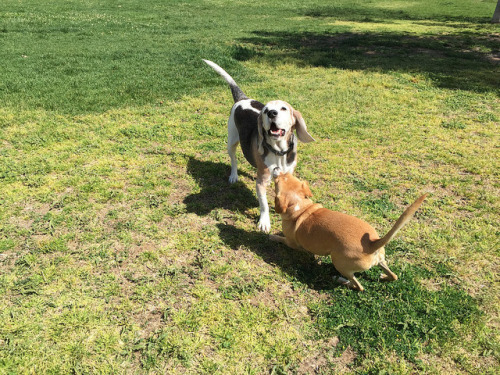 These locales are created specifically for pet owners who need a place to send their furry friends during the day while at work, or overnight while at play. 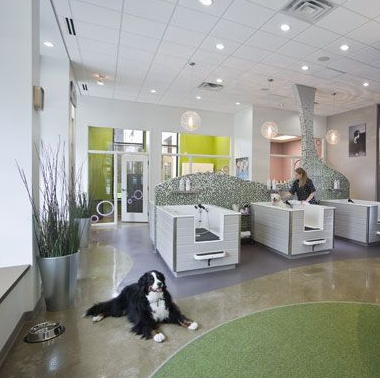 These places offer new takes on kennel care and offer a more luxurious, sociable experience for pets. Natural High End Pet Foods. Many new trendy boutique style pet shops are carrying high-end, all natural food products such as baked treats and canned wet food. These items have little to no preservatives and aren’t necessarily lackluster or bland either. The ingredients and formulas have been perfected compared to some of the offerings of the past. 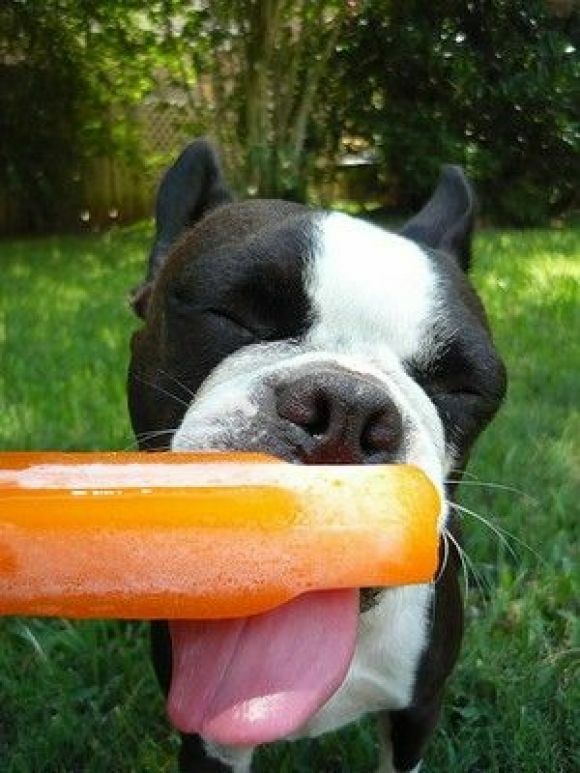 If you’re a health nut, following the same nutritional path for your furry friends is definitely the way to go. Natural Holistic Grooming Products. Now it may seem a bit ridiculous however holistic grooming products are coming up the ranks such as blueberry dog facials and anti-itch oatmeal based sprays. Again, if you see a product you wouldn’t dare try on your own person, apply that same thinking when it comes to your precious pets. Upscale Spa Services. Ever thought about taking your pet to a dog spa? How about a massage? They are out there! Self-Serve Dog Wash. Self-serve dog washes are hugely popular. 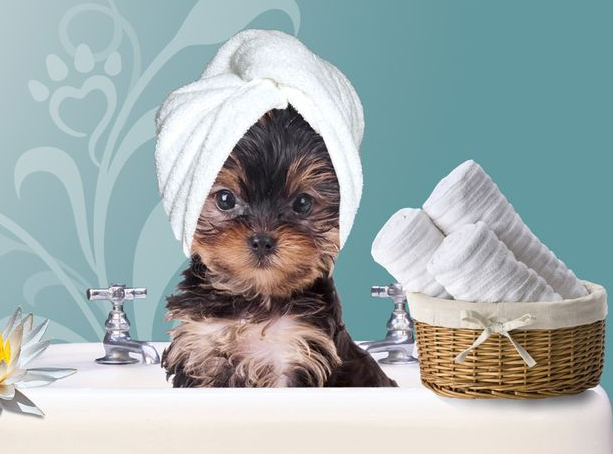 Just imagine not turning your bathroom into a disaster zone each time you have to wash your pooch! Not all of these trends may appeal to everyone but they sure can be fun! Wags and wiggles all around, happy 2015! 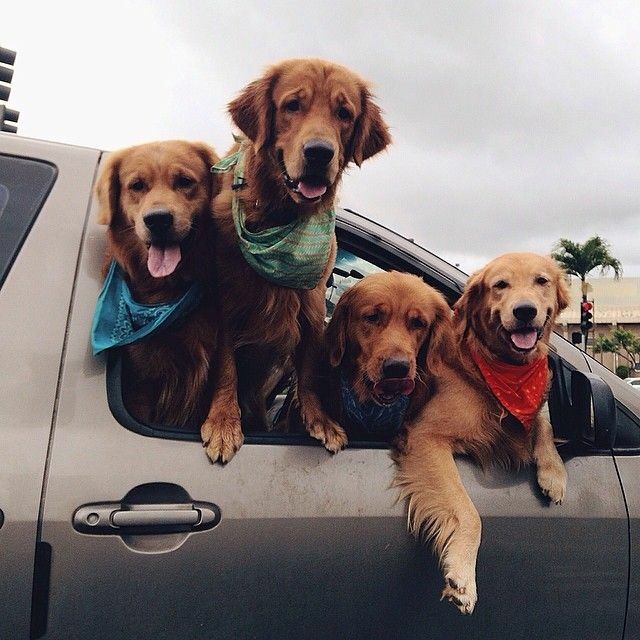 This entry was posted in Uncategorized and tagged dog breed products, dog breeds, dog resorts, dog spa, dog spas, dog trends, dog trends 2015, dogs and cottages, dogs having fun, holistic products for pets, products for dogs, ruckus dog, sharyn cathcart, trends for pets 2015, winter fun with dogs on January 4, 2015 by Ruckus Dog. 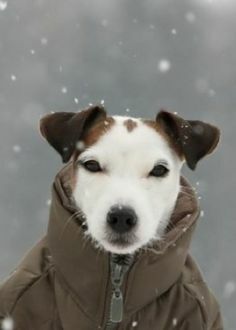 Prepping Your Dog For Winter Weather And Keeping Them Safe. 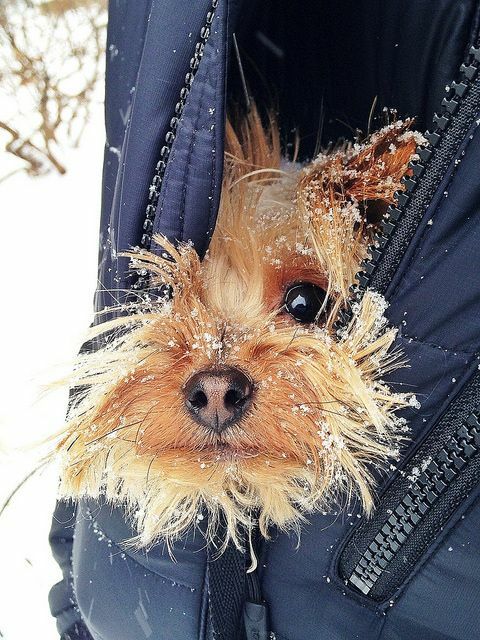 Winter can be a challenging time not just for pet owners but pets themselves. As the colder weather begins to settle in, we really need to be aware of how our pets are fairing outside when colder and often wetter temperatures begin to happen. When it comes to our pets’ plush fur coats, we have to remember that as gorgeous as they may be, they aren’t the greatest when insulation comes into play and weather extremes can really take a toll. 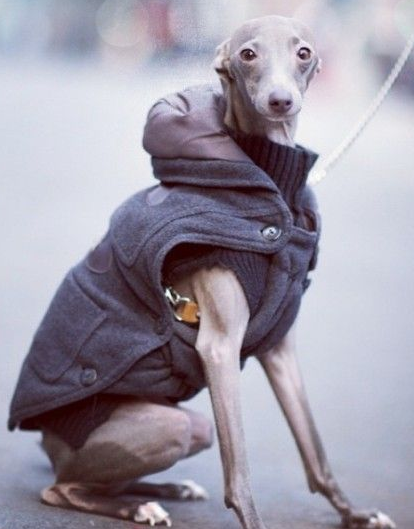 Wetness causes depleted insulation ability and nose, toes and ears can be very vulnerable in chilly temps. 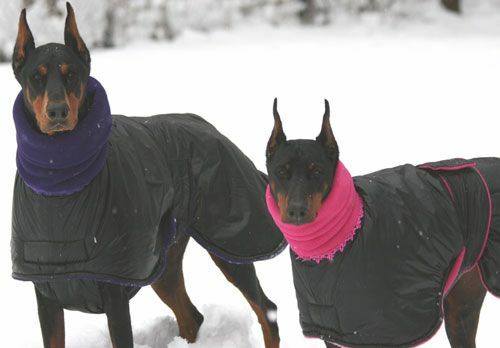 In winter, dogs need a lot of protection from extreme temperatures and one key thing to note is if it’s too cold for you, it’s definitely too cold for your dog! Clothes and coats are absolutely essential keeping in mind that purchasing from reputable companies who ‘know’ the essentials of what actually protects from the cold would be best. Something else to keep in mind is your pup’s pads. Salted sidewalks can really play a number so protective booties and socks wouldn’t be a bad thing to try out. It may take a bit of work to get them used to having something on but the benefits once they’ve become used to it are endless. Walking your dog during darker days takes a bit of extra care, especially when your pet will be a little harder to see. Reflective collars, tags and leashes embedded with LED lights are great things to incorporate within your pet’s wardrobe. If you own a dog that LOVES being outdoors and actually enjoys colder temps, having plenty of food and unfrozen water are essential. There are actual inexpensive warmers in the market that keep water from freezing. Shovel a small area in the yard that’s clear of snow. Wear booties to avoid freezing and burning paws. Stay close to your pets when they’re outdoors so that you can let them indoors right away once they’re done. 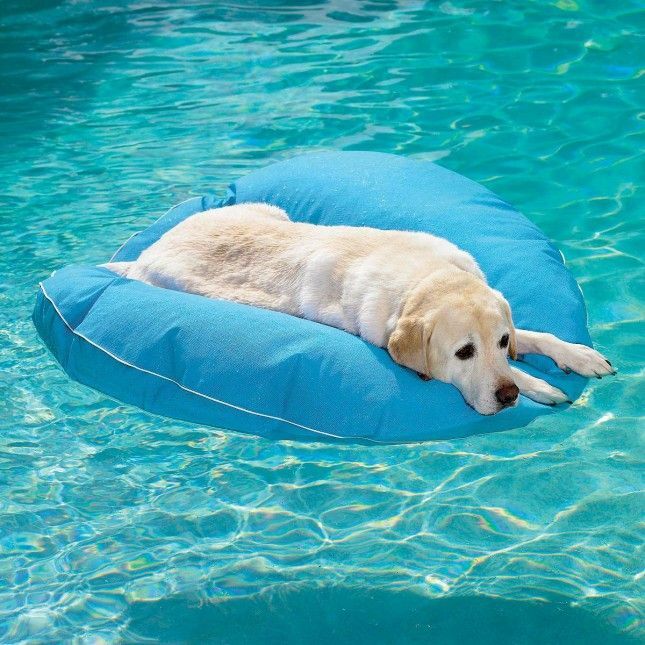 For more mature senior dogs, creating an indoor area may be necessary for the sake of comfort. If any of these signs are visible, place your pet in a warm blanket or coat, bring them to a warm area and call your vet immediately. shriveled skin and/or skin that doesn’t warm and stays cold. If any of these signs occur, apply warm water to the affected areas. As tempting as it may be, do not use blow dryers or heating pads to expedite the heating process. Call your vet immediately. Big warning: beware of antifreeze! If there is leakage anywhere, some pets will lap it up. 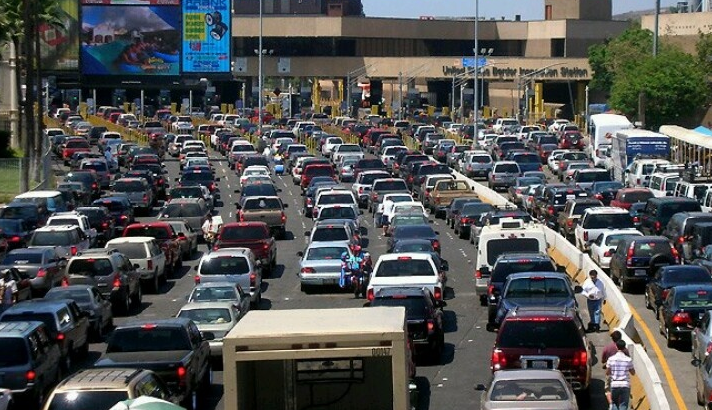 It’s toxic and it doesn’t necessarily take lapping it up to cause serious harm. The slightest bit can make your animal very sick. If your dog has come into contact and has ingested it, immediate attention is essential. Have an excellent few months and remember that winter can be SO MUCH FUN for both you and your pets! Enjoy! This entry was posted in Uncategorized and tagged colder weather and animals, dog breed products, dog breeds, dogs and cottages, dogs and snow, dogs having fun, pets in the winter, ruckus dog, ruckus dog toronto, safety for pets in the winter, sharyn cathcart, vintage inspired dog products, water safety and dogs, winter dogs, winter pets, winter safety for dogs on October 5, 2014 by Ruckus Dog.